The global clinical trial supply and logistics market size was valued at US$ 14.95 Bn in 2017 and is expected to witness a CAGR of 7.1% over the forecast period (2018 – 2026). Quantity of ancillary supplies and diverse vendors to produce those supplies have significantly increased in the market, owing to rising demand for developing and producing clinical supplies from end user manufacturers or investigators for global studies in a cost-efficient manner. 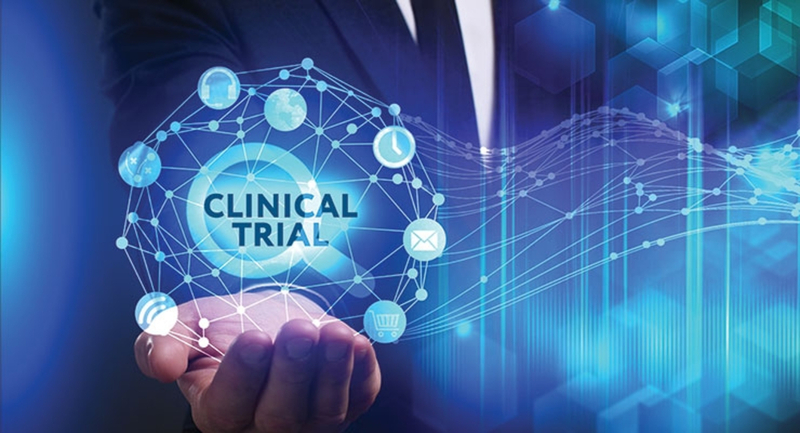 According to an article published in the Applied Clinical Trials website, 2016, there are around 40,000 unique investigators worldwide conducting at least one FDA-regulated clinical trial. Furthermore, increasing prevalence of cancer across the globe is providing new opportunities for global biopharmaceutical research community, and clinical trial supply and logistics management to bring the respective drug to the market sooner by navigating the complex clinical & regulatory environment. According to the World Health Organization (WHO), there were around 555,318 new cases of cancer in 2012 in the Middle East. The region is expected to witness around 961,098 cases by 2030, which will be the highest number of cancer cases among other regions in the world. Change in regulations related to clinical trials is also expected to have some impact on the market. In 2013, the European Union enacted good distribution practices (GDPs), which are now becoming a globally adopted guidance. Although the timeline is still under discussion, new regulations for clinical trials that are conducted in the European Union will be revealed in 2019. The new regulations could potentially impact the supply chain, although it is primarily geared to existing good manufacturing practices (GMPs) for products covered by an existing directive. Biologics are also expected to witness steady growth, owing to increasing research activities such as development of nanoparticle-based drug delivery systems in the field of genetics and biotechnology. For instance, in May 2018, Catalent Pharma Solutions collaborated with Valerius Biopharma AG, a Swiss biopharmaceutical company, for the development and manufacturing of Valerius’ biosimilar products, as alternatives to high-priced biologics. This is expected to boost clinical trial supply and logistics market growth over the forecast period. On the basis of region, the global clinical trial supply and logistics market is segmented into North America, Europe, Asia Pacific, Latin America, Middle East, and Africa. North America is expected to hold a dominant position in this market, owing to the adoption of technologically advanced products, well established regulatory agencies, and presence of major Contract Research Organizations (CRO’s) and biopharmaceutical company’s hubs. Moreover, factors such as improved healthcare facilities and better reimbursement scenario are also driving growth of clinical trial supply and logistics market in this region. The number of new vendors trying to enter the healthcare industry are expected to increase over the forecast period, as there are many niche market players trying to leverage the market share through new inventories in medical devices and drugs. Also, they will require clinical trial supply management to cut down costs across all aspects of the business, by reducing internal capacity - in terms of site maintenance and employee headcount. Thus, emerging economies such as Asia Pacific and Latin America has huge potential for market growth, and is projected to be the fastest growing region over the forecast period.